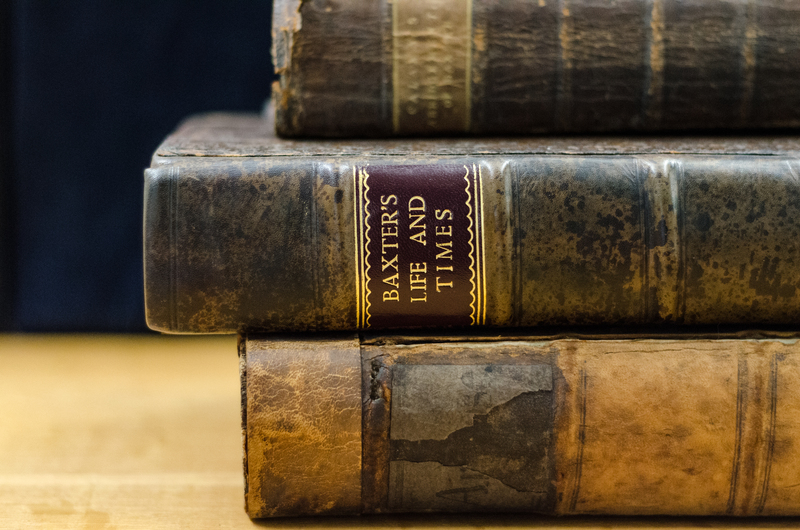 Have you heard about "the Puritan books at Regent" but don't know what they are, or want to do research in the rare books room but don't know where to start? Check out our new rare books research guide designed to help you make the most of your learning experience in the John Richard Allison Library. For more information about planning your trip to the rare books room, click here.